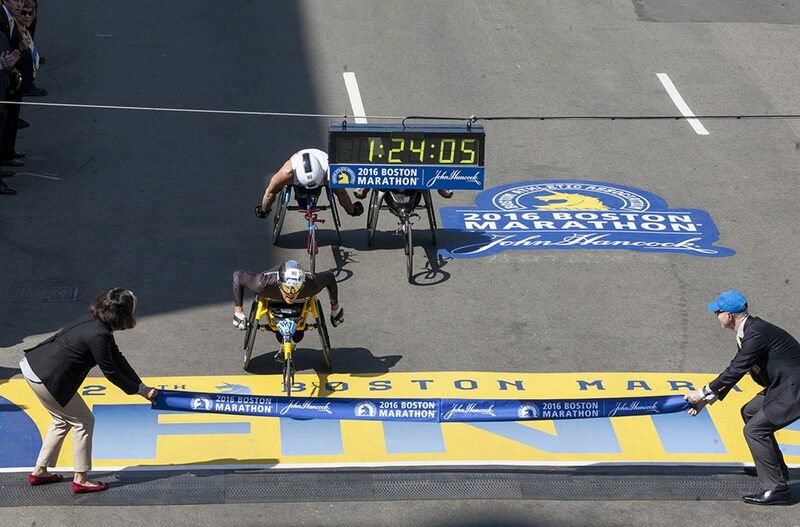 Check out photos of runners finishing the race and other scenes from around Boylston Street and Copley Square. 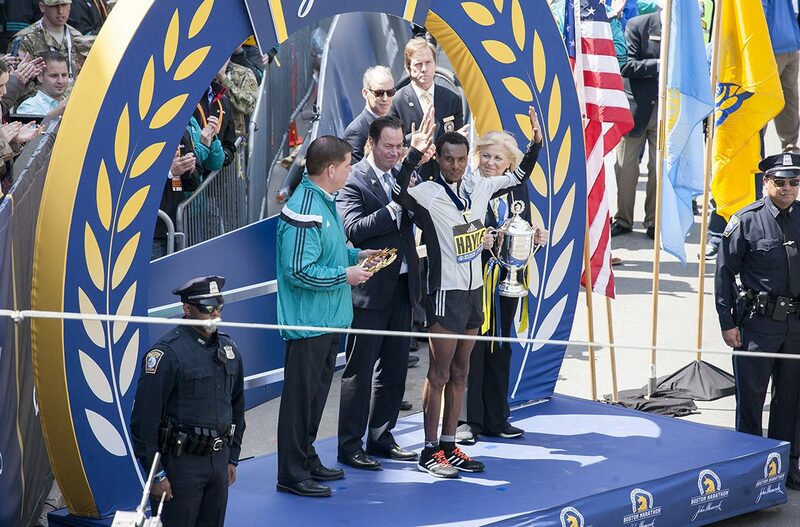 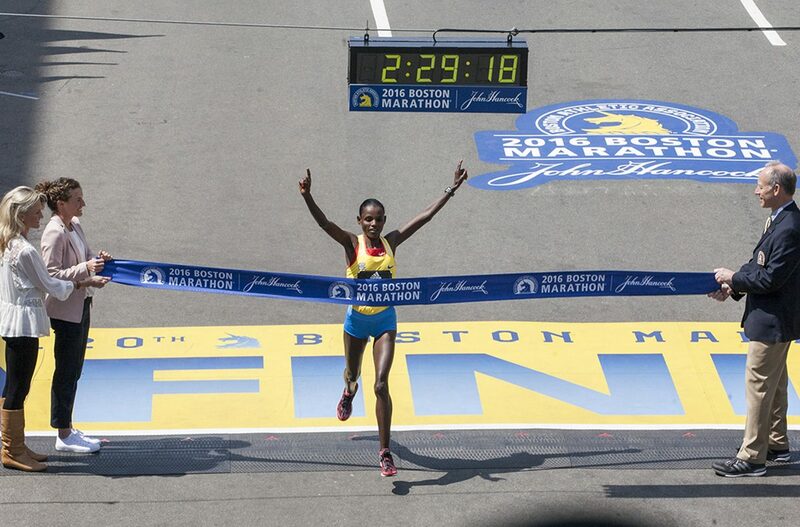 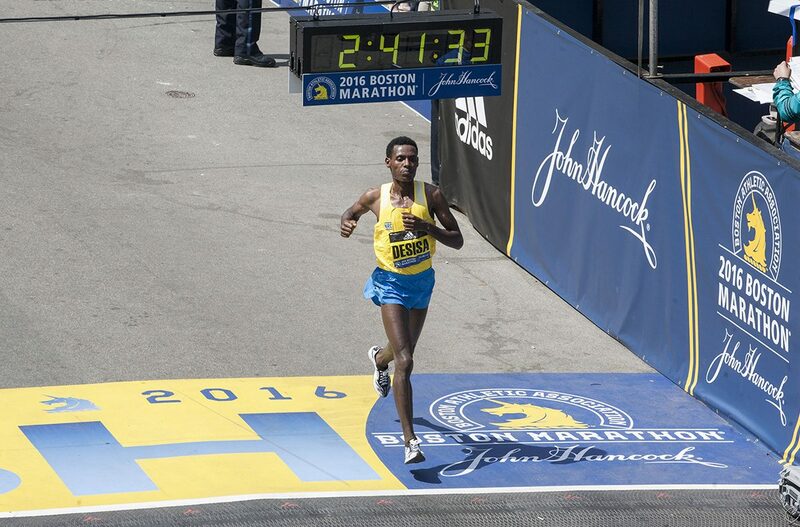 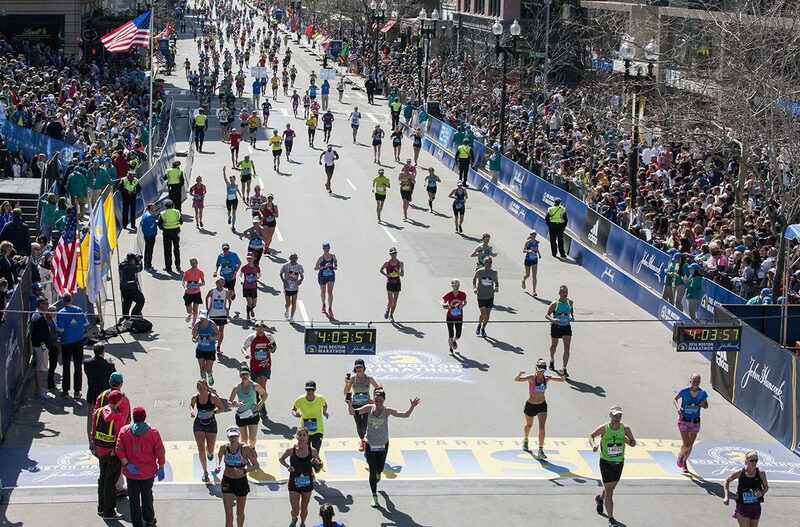 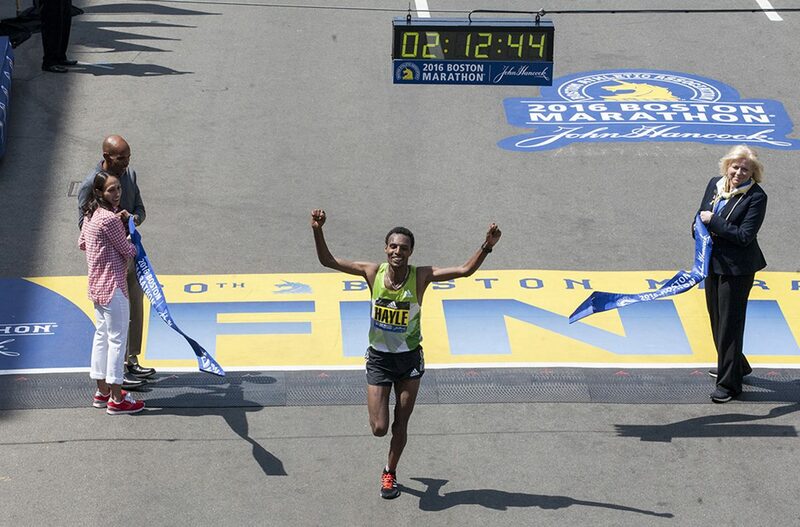 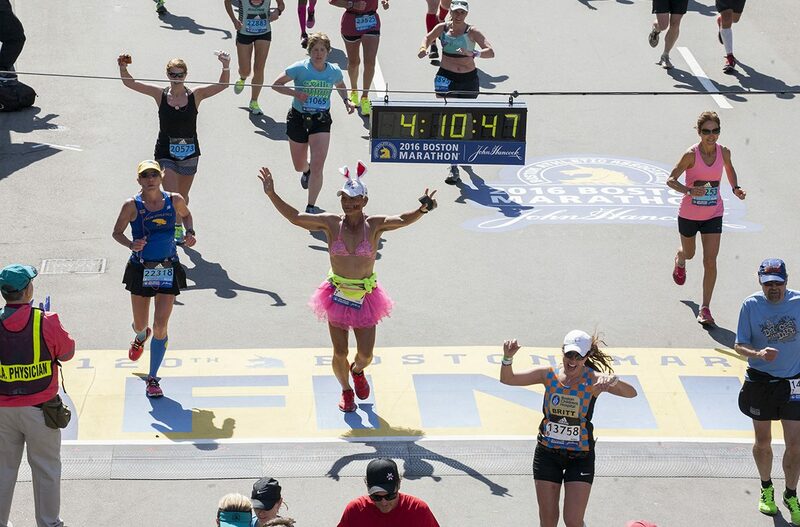 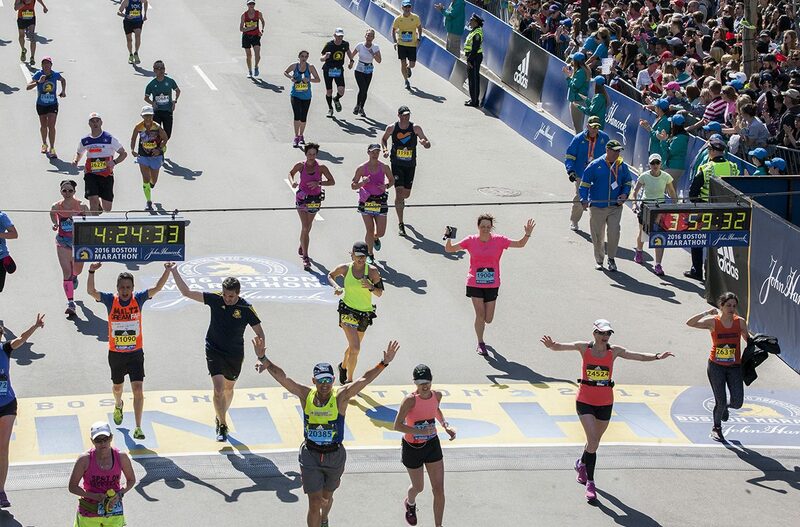 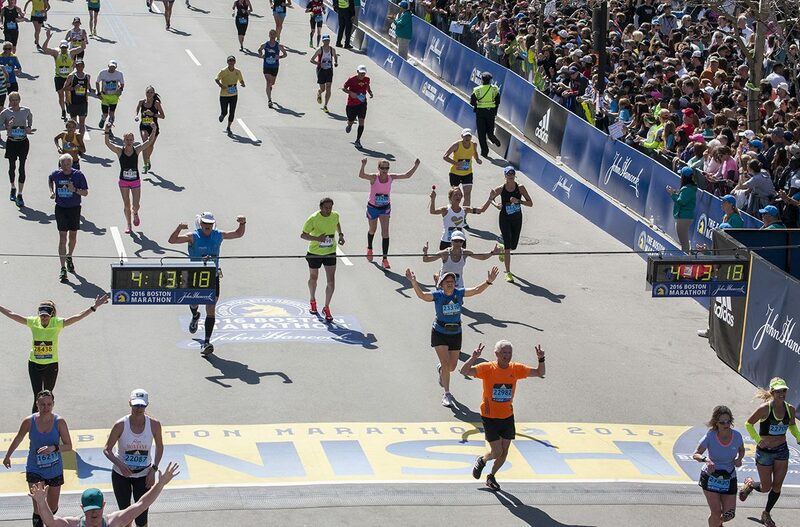 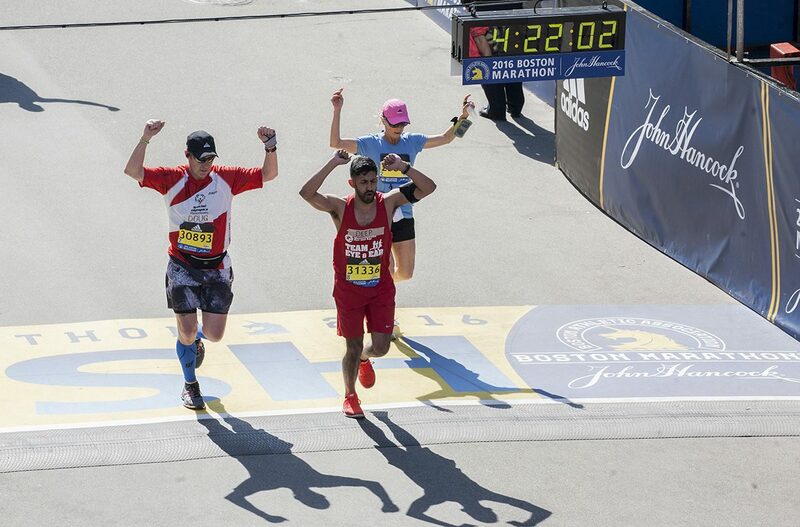 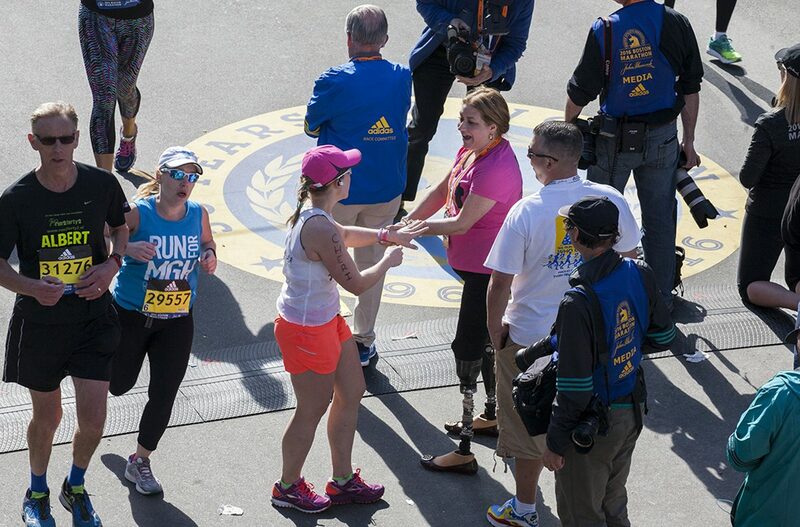 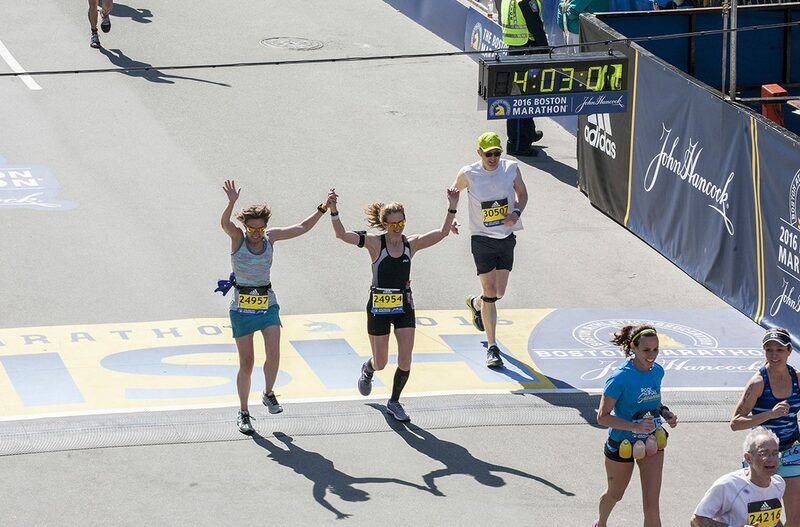 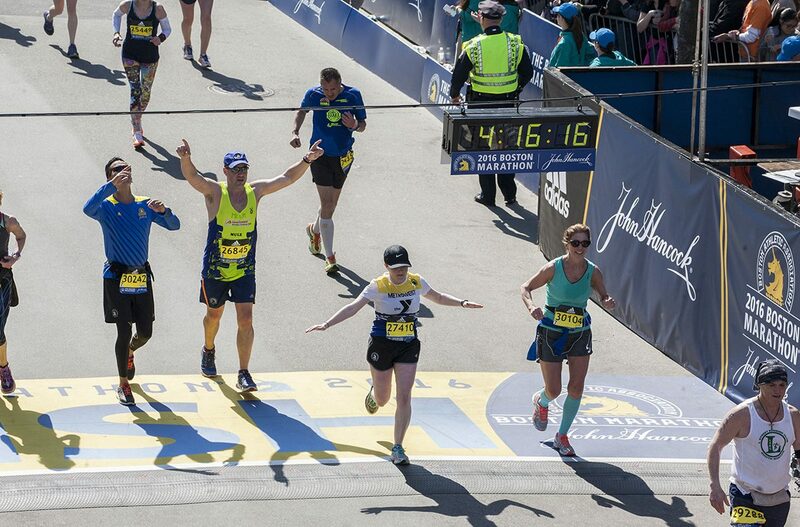 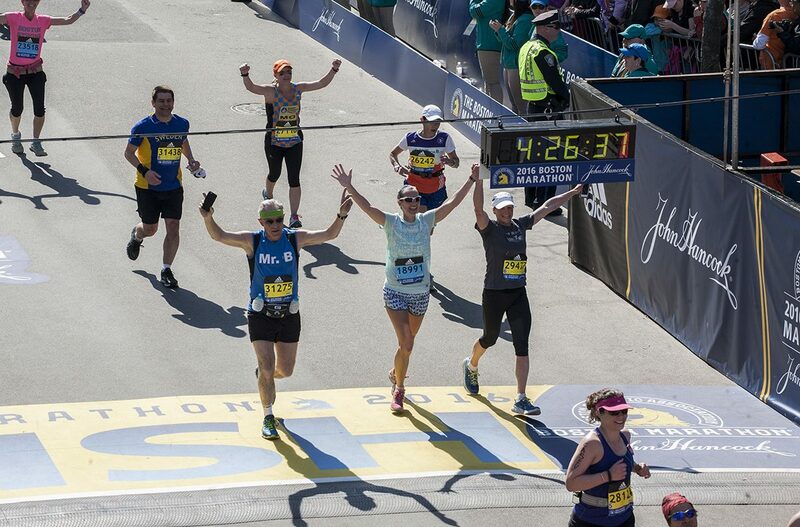 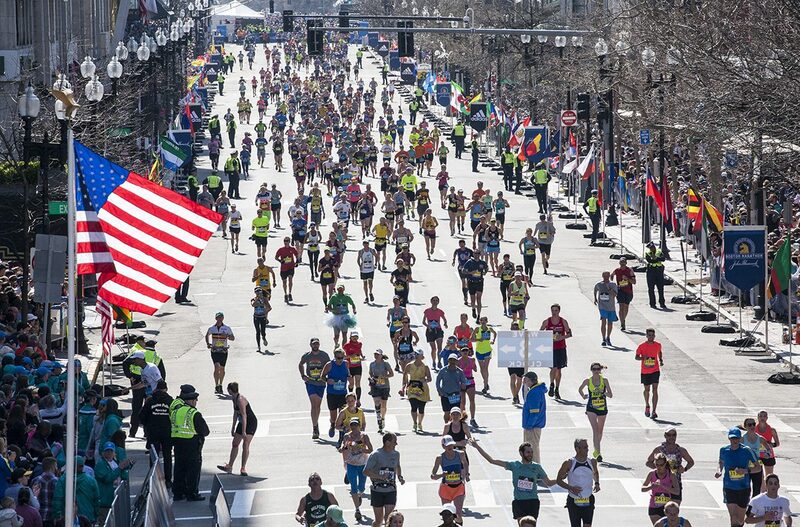 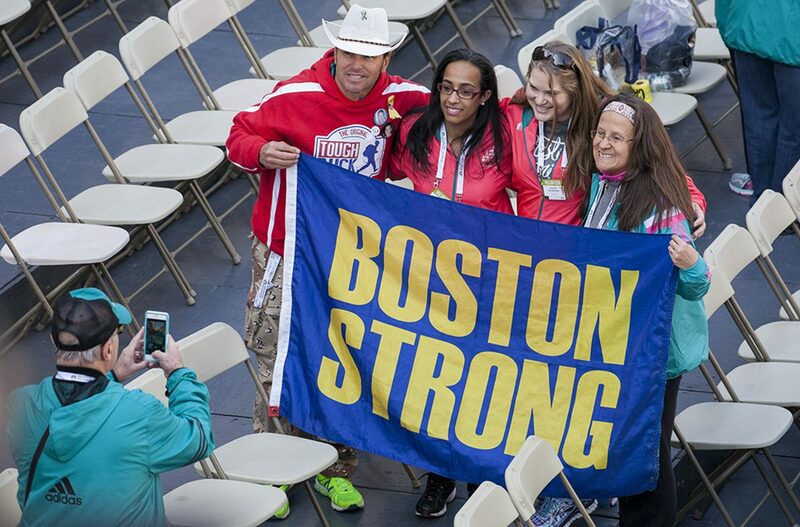 By Olga Khvan·	 4/18/2016, 3:02 p.m.
New and returning champions celebrated victories at the finish line of the 120th Boston Marathon this morning. 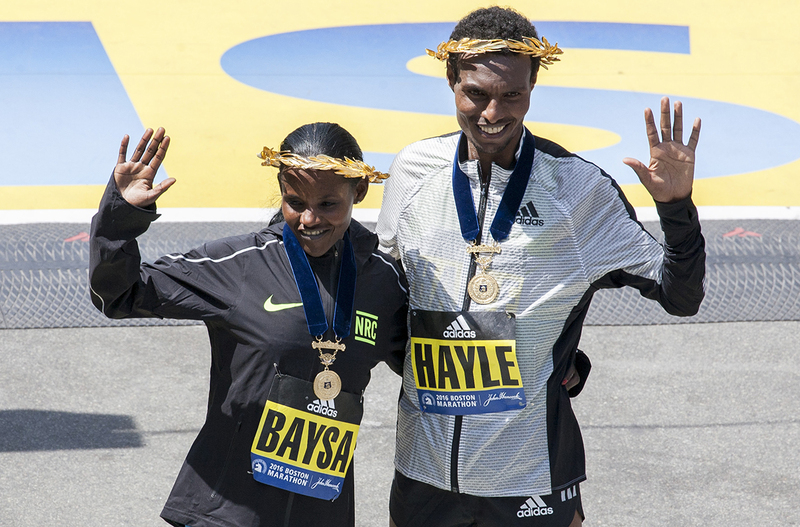 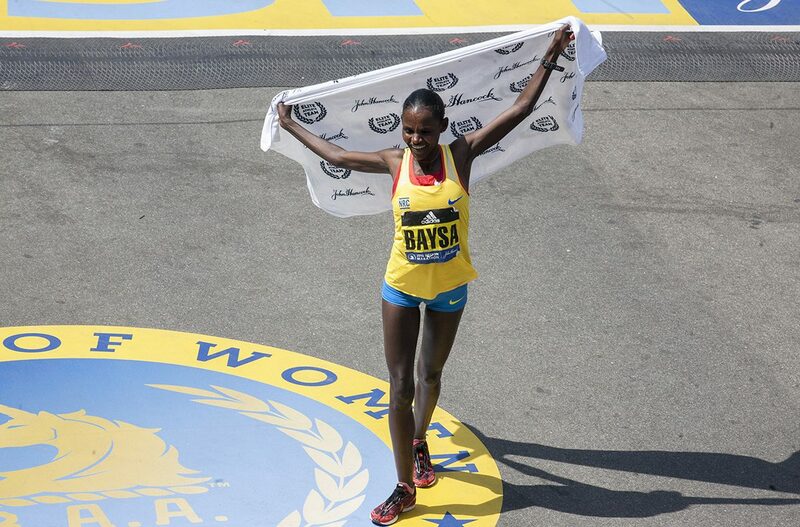 Atsede Baysa was crowned the women’s elite champion, while Lemi Berhanu Hayle leaped in the air after outrunning defending men’s elite champion Lelisa Desisa. 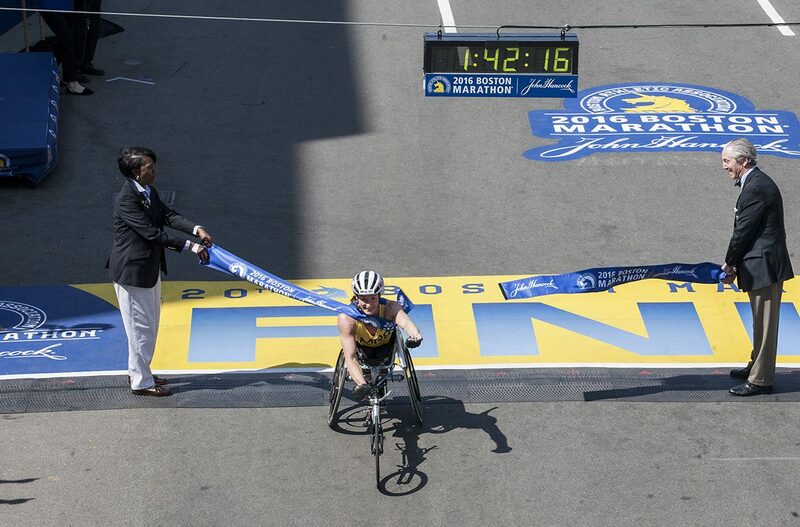 In the wheelchair races, Marcel Hug and Tatyana McFadden sealed repeat victories—a second consecutive Boston Marathon win for Hug and a fourth for McFadden. 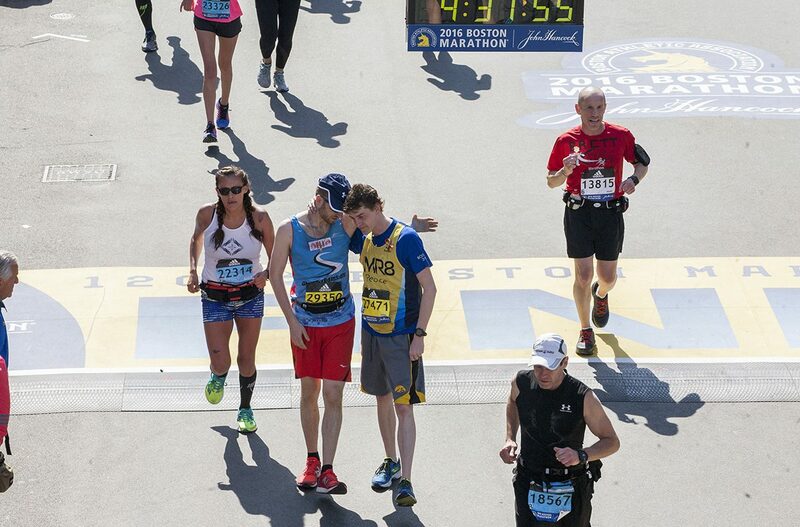 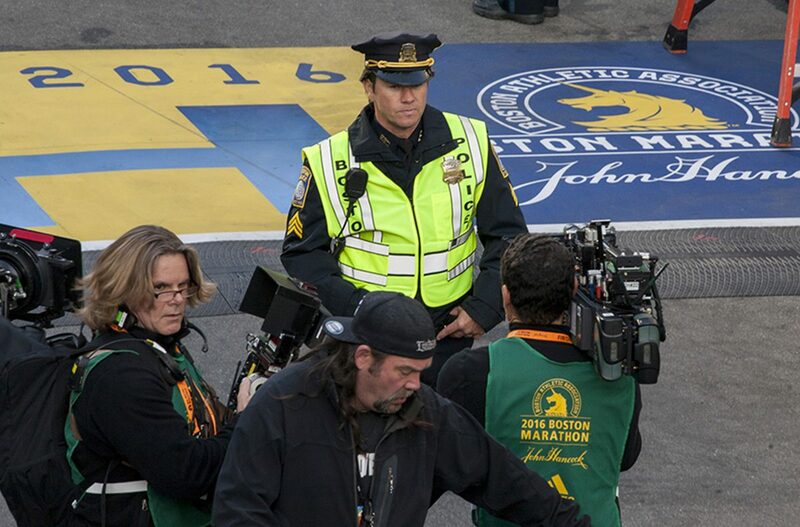 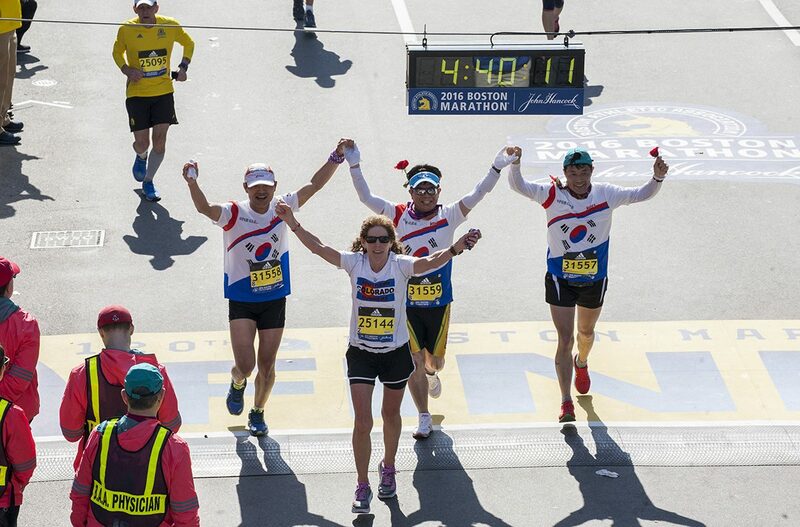 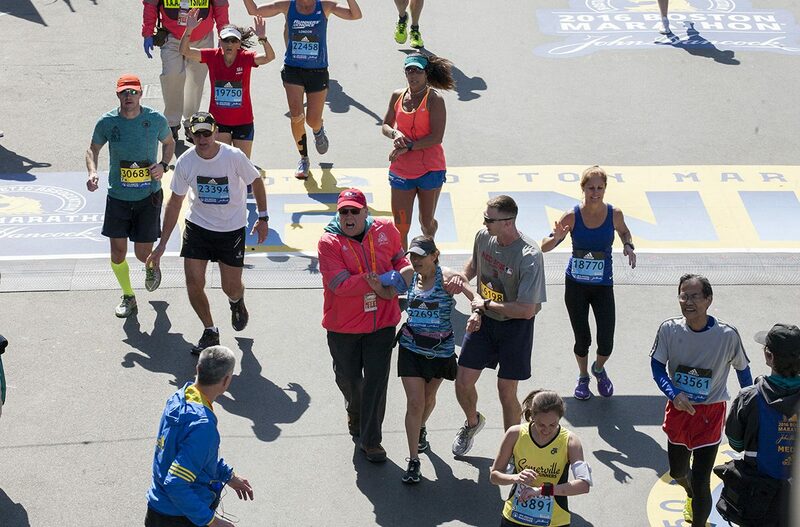 Bill and Denise Richard, who lost their son Martin in the 2013 bombings, joined McFadden at the finish line with their children Henry and Jane. 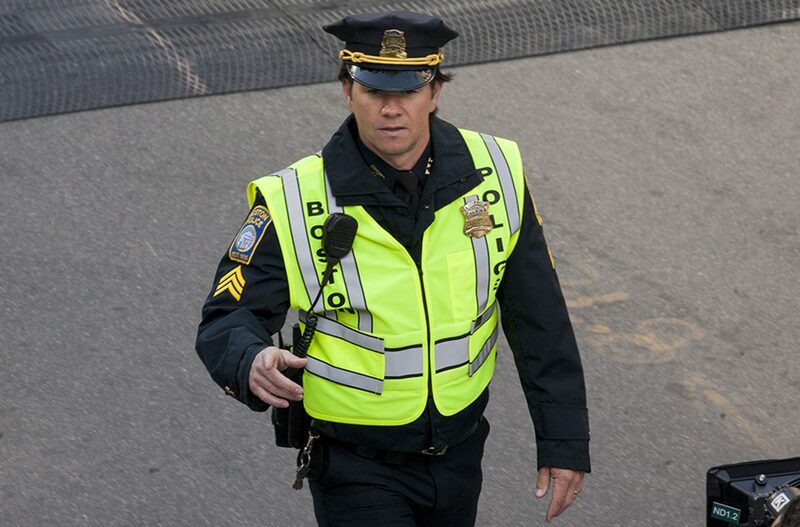 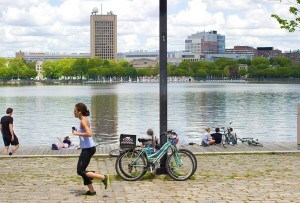 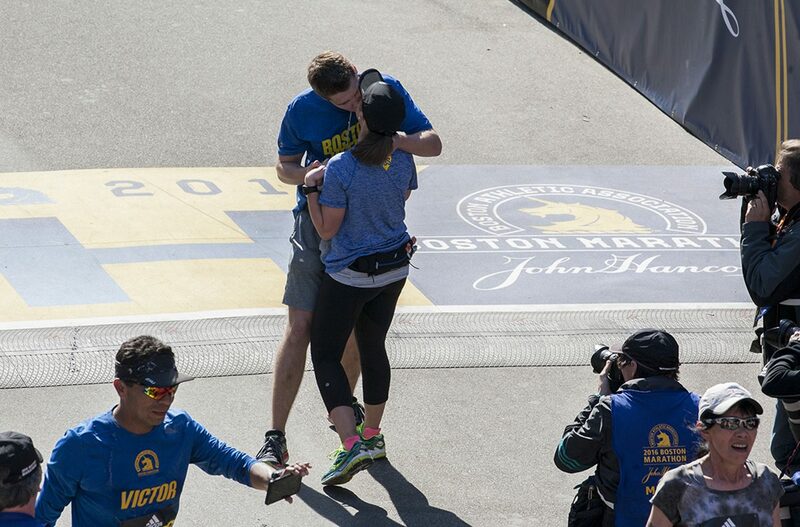 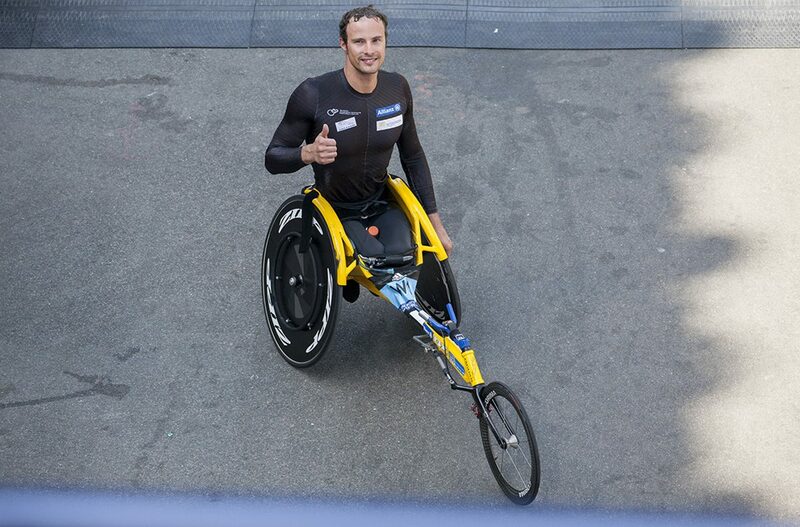 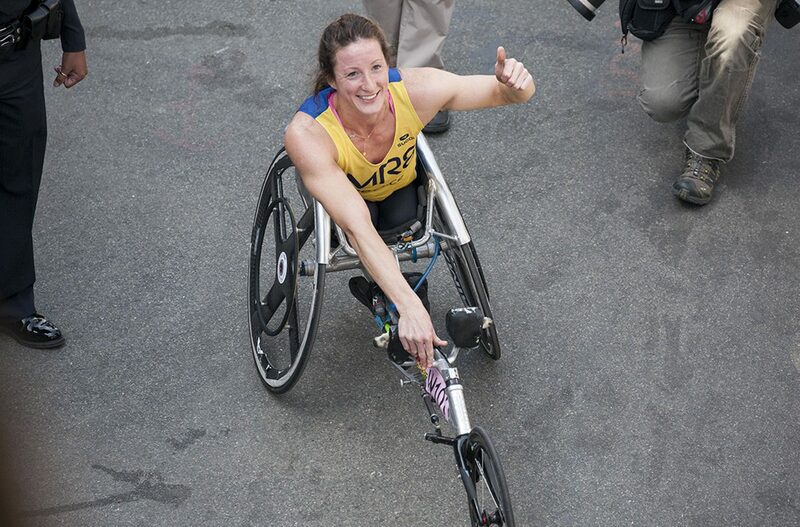 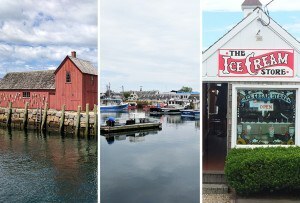 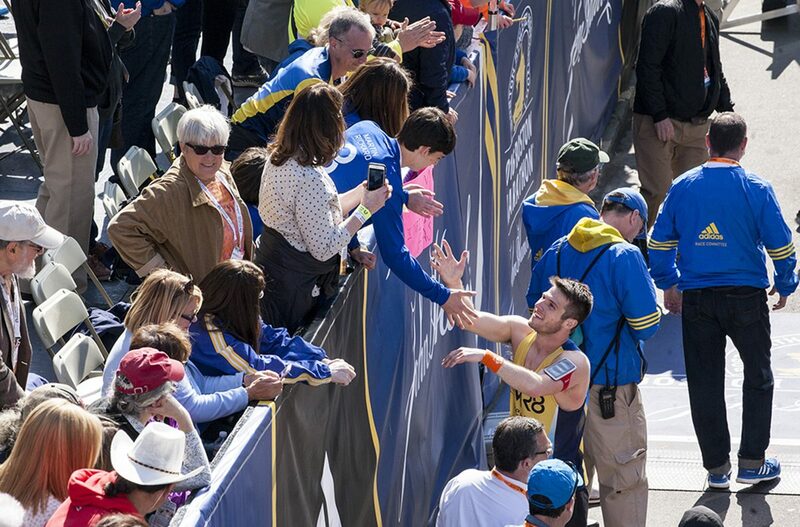 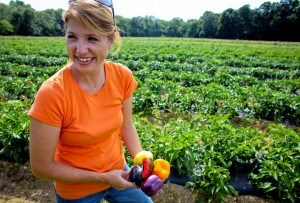 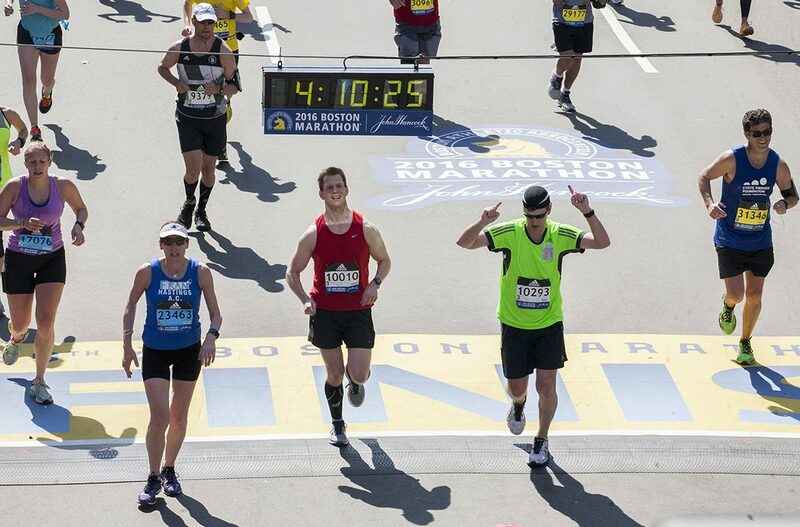 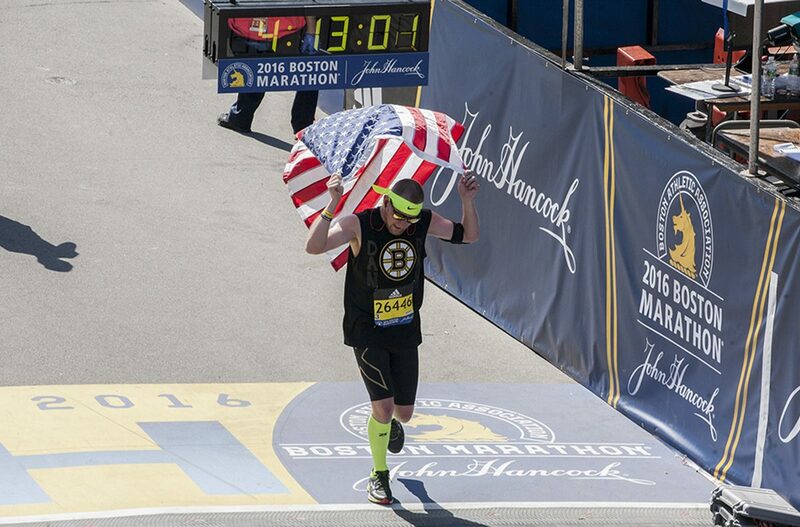 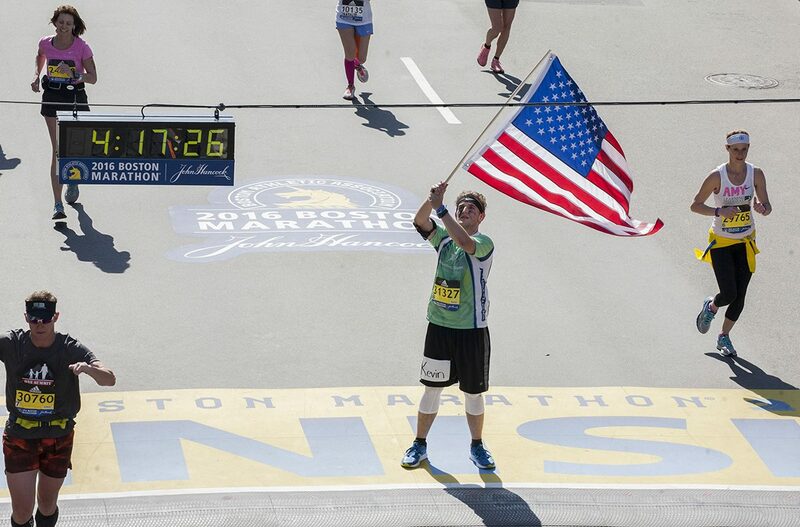 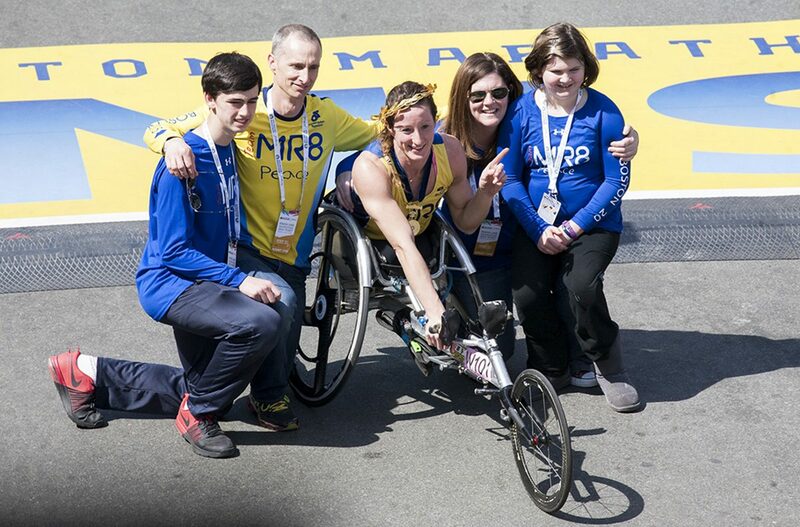 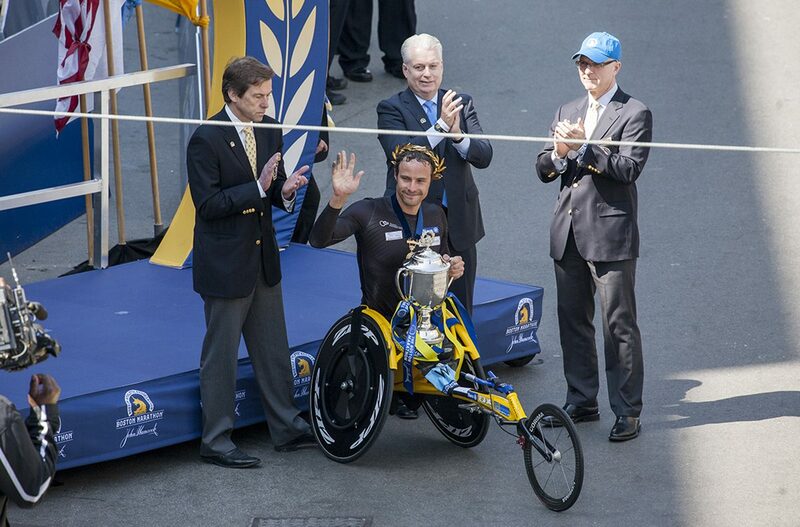 McFadden has been competing in the Boston Marathon on behalf of the Martin Richard Foundation for the past three years. 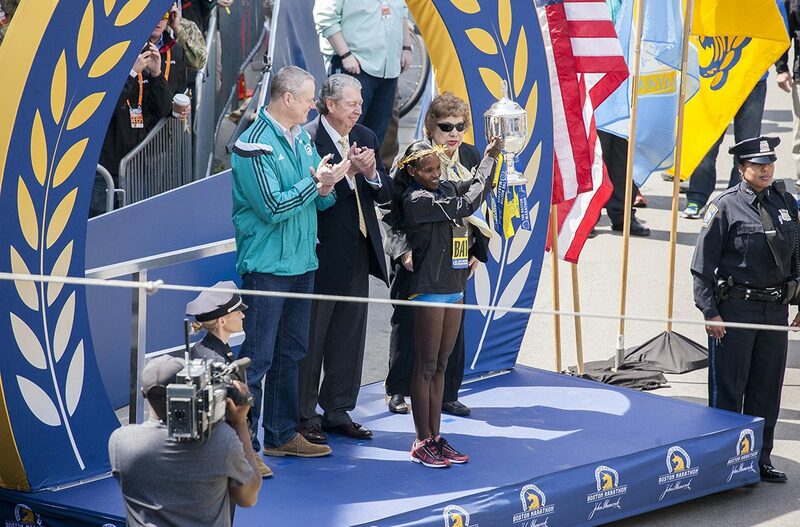 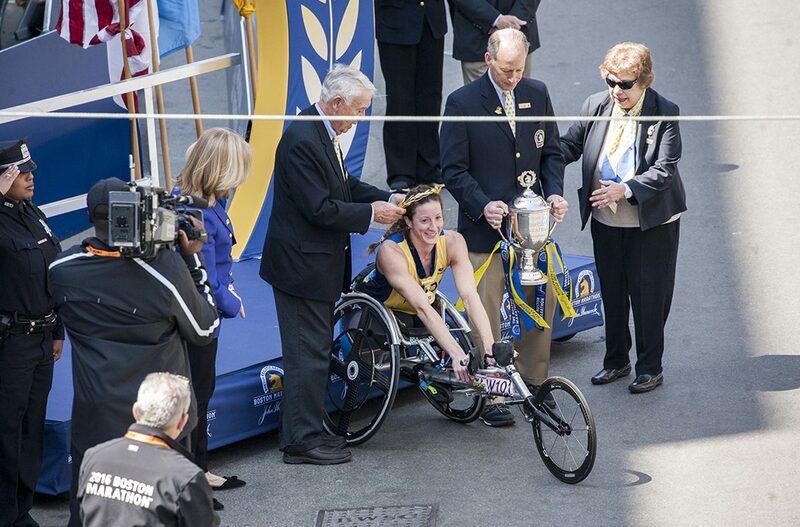 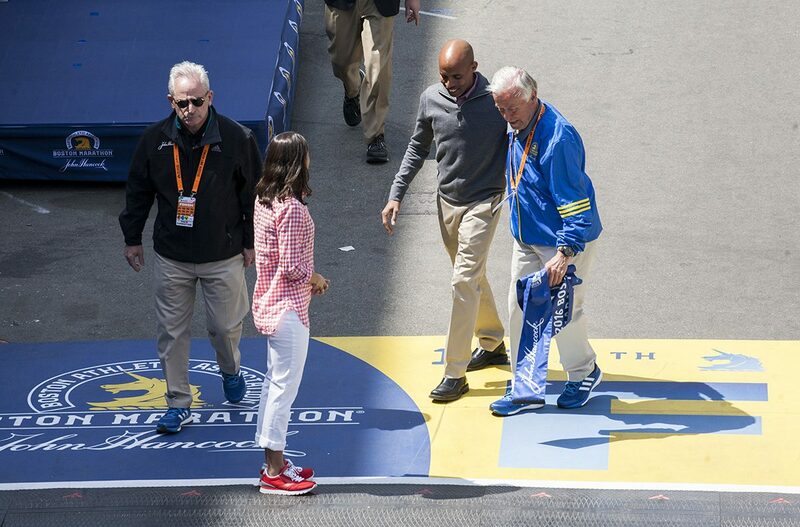 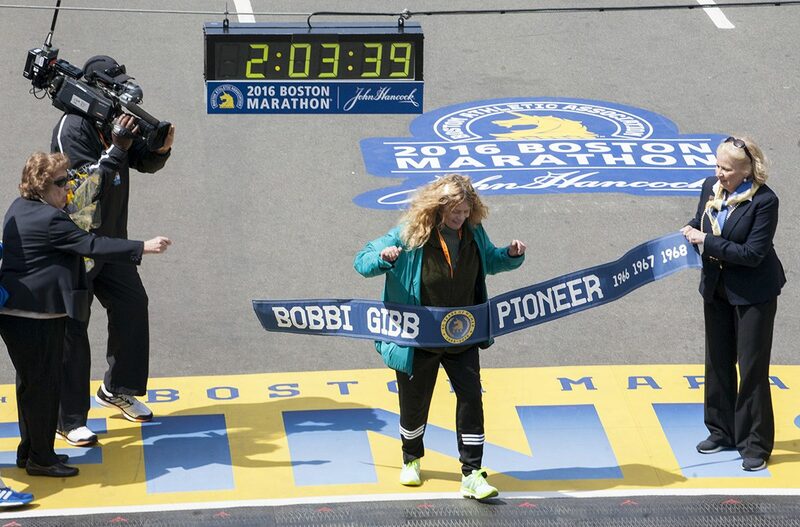 And in another special finish line moment, Bobbi Gibb, the first woman to complete the Boston Marathon, returned as this year’s grand marshal. 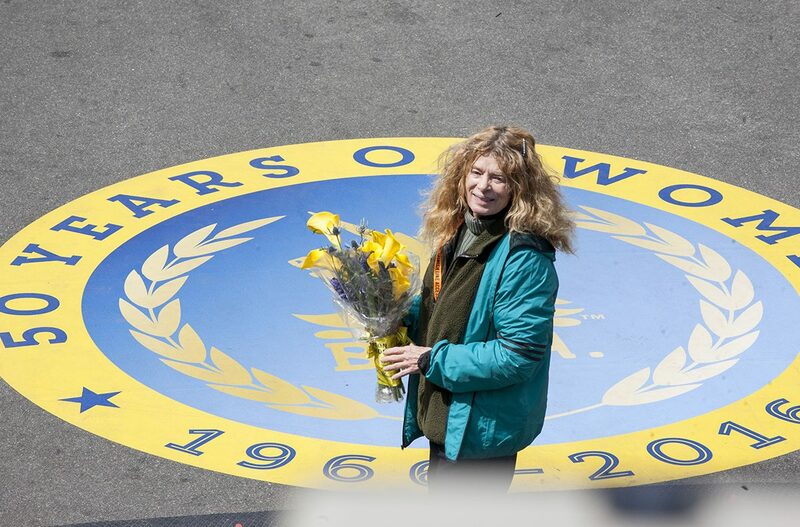 Fifty years after Gibb’s historic run, the Boston Athletic Association reports that there are 14,120 women competing in the 2016 race. 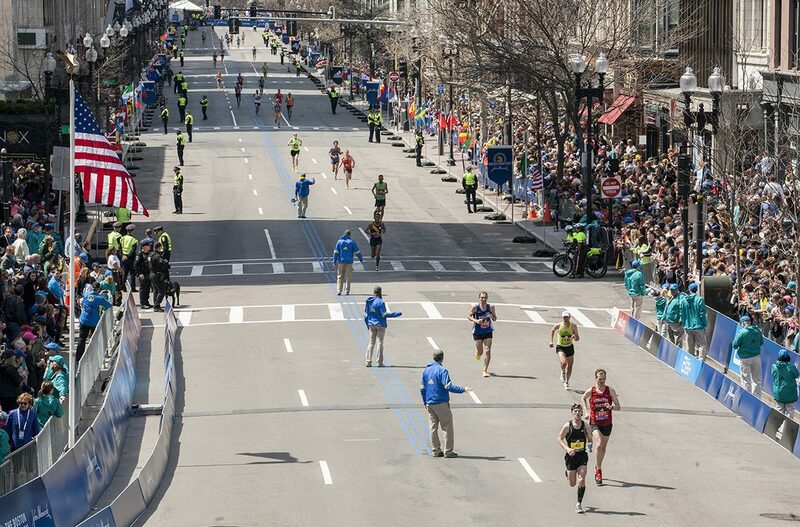 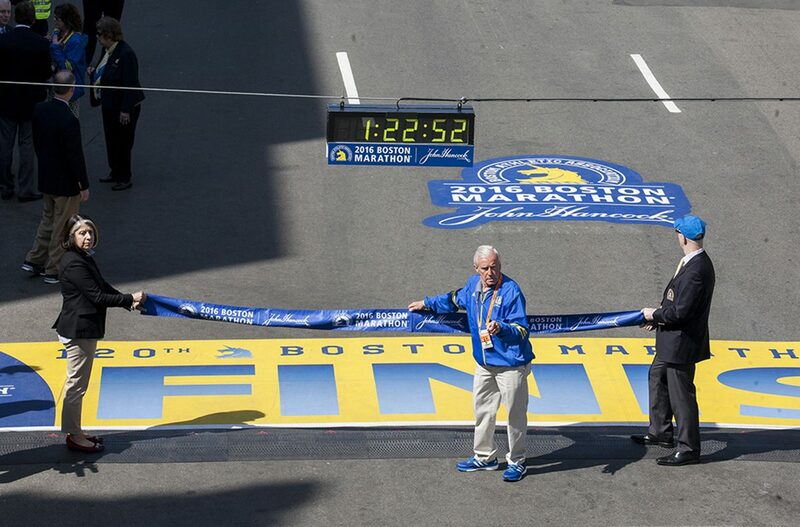 Check out scenes from the finish line below.